We wanted to take a minute to give a shout out to a few of our libraries that created some of our favorite community projects of 2018! 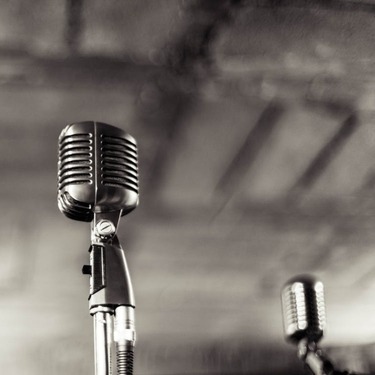 From music to cookbooks to local history and beyond, we love seeing how they have utilized BiblioBoard’s community engagement tools to Create, Share, and Discover wonderfully unique local content. 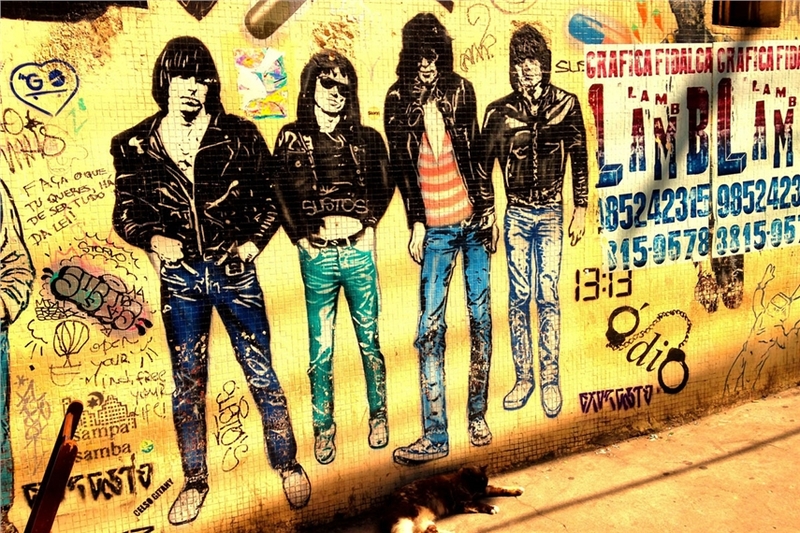 Read on to see how their collections have developed! This essay collection gathers entries from students in seven different high schools in the area on the topic of solutions to real-world problems. 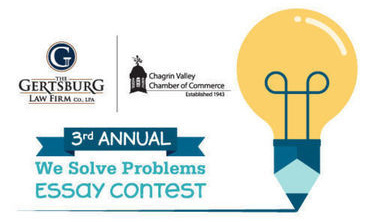 The contest is made possible by a partnership between the local Gertsburg Law Firm and the Chamber of Commerce and has received a ton of local publicity! BiblioTech is working with member partners, including the 26 suburban cities of San Antonio, to create individual digital anthologies. Together, these collections reflect and preserve the rich, diverse histories found in Bexar County. 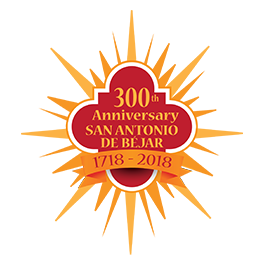 This project officially launched in 2018 to coincide with the 300th anniversary of the founding of San Antonio. 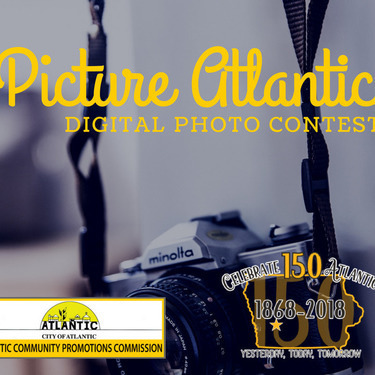 Picture Atlantic is a digital photo contest to celebrate Atlantic’s Sesquicentennial Year (2018). The library collected submissions from the community for a month and organized the photos into categories for people, events, landscape/cityscape, animals, and also entries by photographers 17 and under. The photos capture unique perspectives of the town, its residents, and was a beautiful way to celebrate their 150th year. This collection recognizes the timelessness of cooking by featuring recipes that have been passed down through the generations. Each collection contains cookbooks, images, and/or loose-leaf recipes. 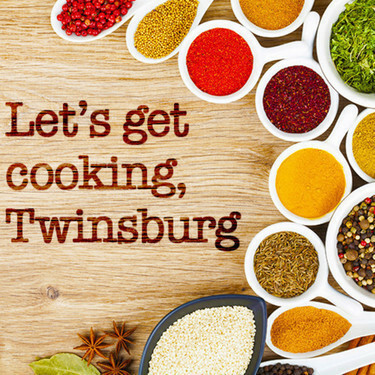 One of our favorites is from the Twinsburg Library staff and contains a full copy of the staff cookbook, published in 2015, as well as favorite recipes that are occasionally added by the current staff. 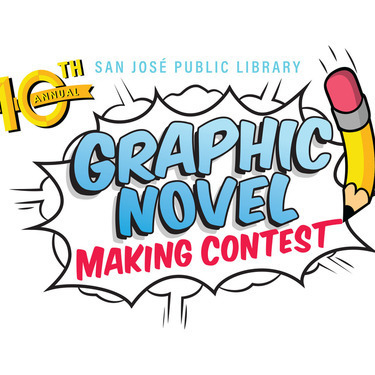 2018 marks the 10th Annual Graphic Novel Making Contest for San Jose Public Library. Each year, creators of all ages submit their comic/manga-style illustrated short stories to the contest as part of their Summer Learning program. Contest entries and winning submissions are featured on BiblioBoard Library for the entire community to enjoy. Have ideas for your own community project? Get started by setting up a Custom Submission Page. It only takes a few minutes to take the first step to get unique, local content into your library!